We connect the greater Boston area to the Filipino community through content and programming. If you’re not familiar with the word mabuhay, it’s sorta like our version of Aloha. Its roots are in the Filipino word buhay, which means, “life,” and it’s used in a variety of ways to greet people and to say hooray, cheers, etc. 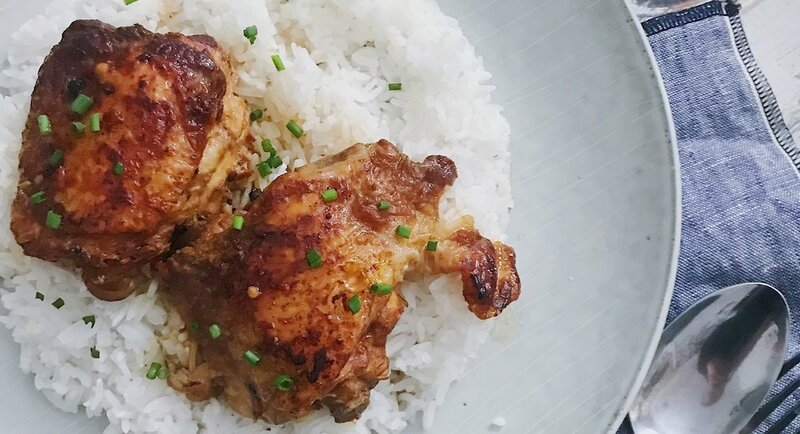 Yes, we all love adobo, but that's not just why we started this. Find out more About Us. If you are interested in helping spread the word and participating in events around Filipino culture, we'd love to get connected! Let us know if there are any relevant events coming up in the area, news you want to share, or sightings of ube around town (Bianca's request). Sign up below to receive news and updates on BOSFilipinos! We respect your privacy and will not share your email with anyone. Pinky swear. Thank you for signing up for the newsletter! It goes out the first week of the month. Follow us on social to keep up in the meantime.